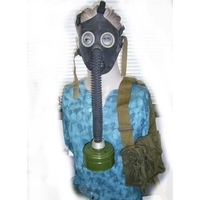 $78/DZ GAS MASKS, KIDS SIZES, ADJUSTABLE STRAPS, ALL BLACK MASK. sold as a novelty item. 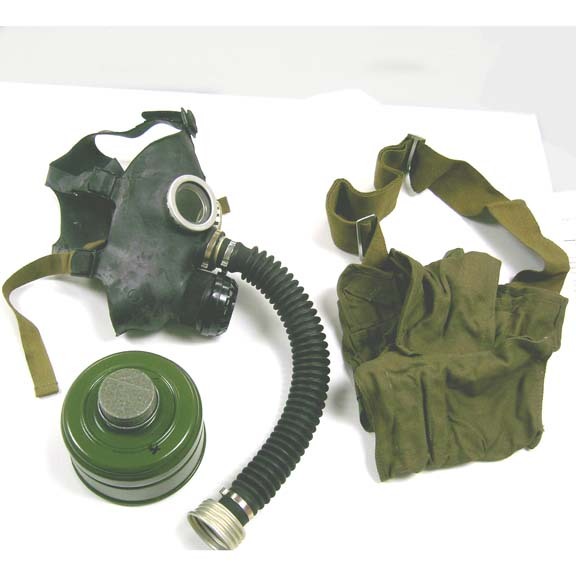 COMES WITH BAG AND FILTER.